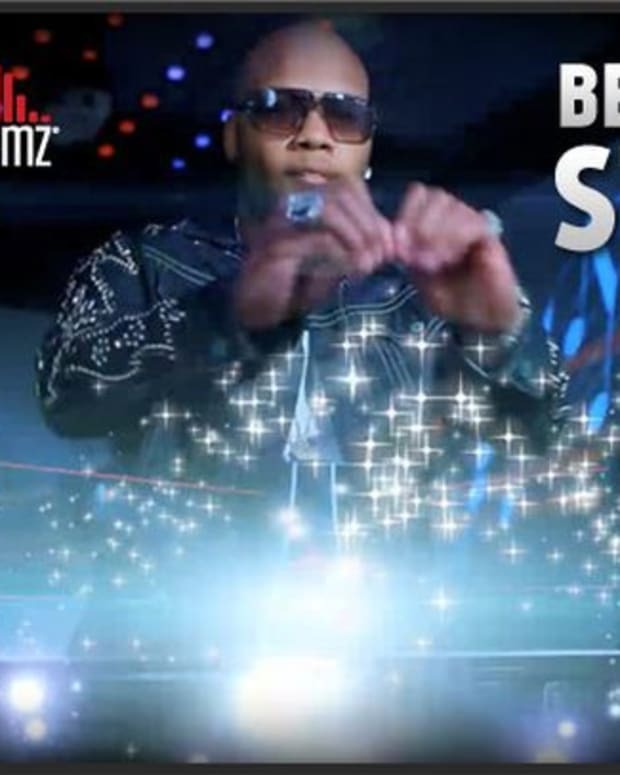 It&apos;s really hard to tell what Beamz by Flo-Rida is thinking on this. Their product has basically reached Chia Pet status and is nothing more than a corny gag gift. 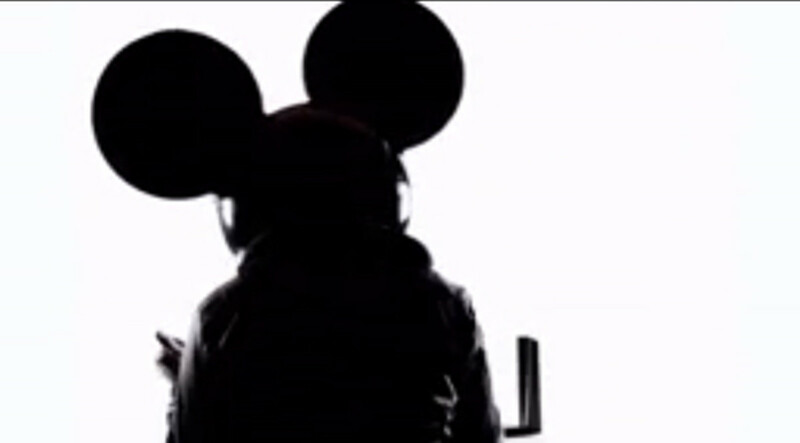 It&apos;s been getting ridiculed around the scene and deadmau5 even clowned it last month in a video of him throwing the Beamz unit out of his car and smashing it to pieces. 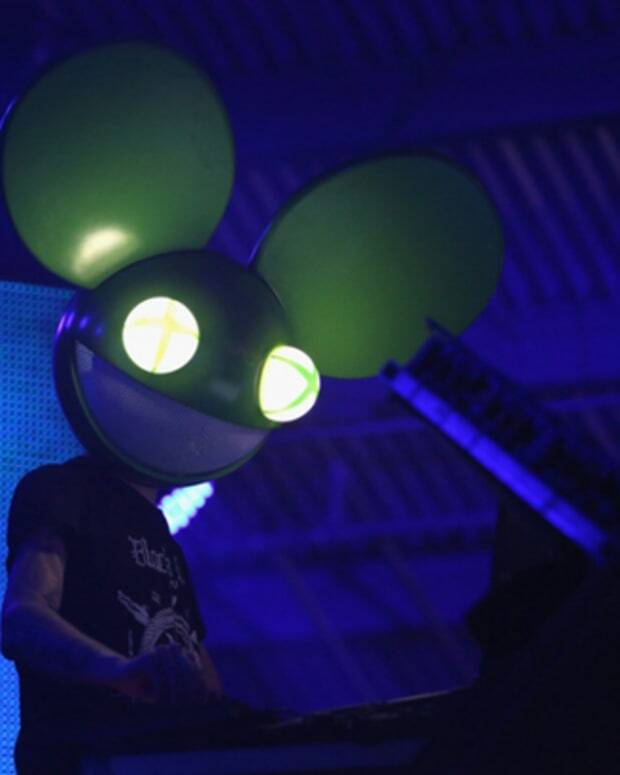 Trying to be cool, Beamz responded back with a new ad using deadmau5&apos;s likeness and the catch phrase "it&apos;s so easy even a mouse can play!". 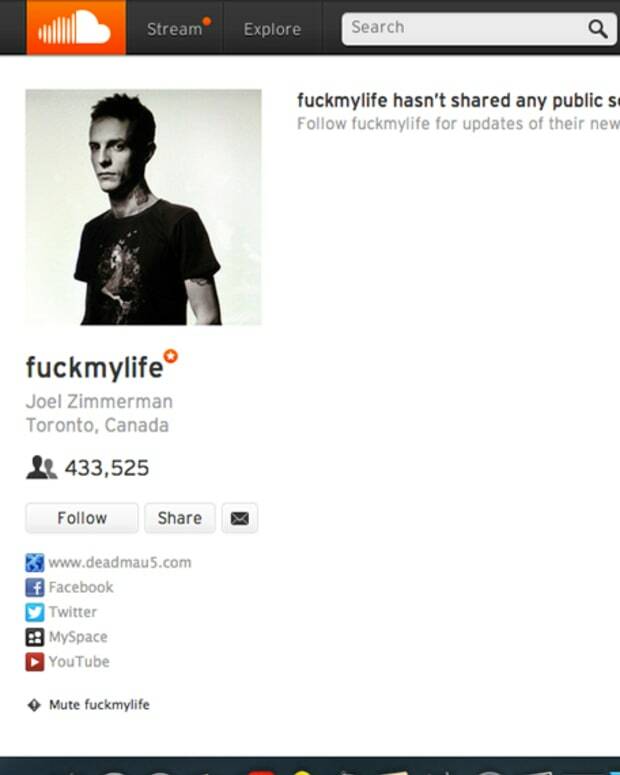 We seriously doubt this is going get them any points in EDM culture.